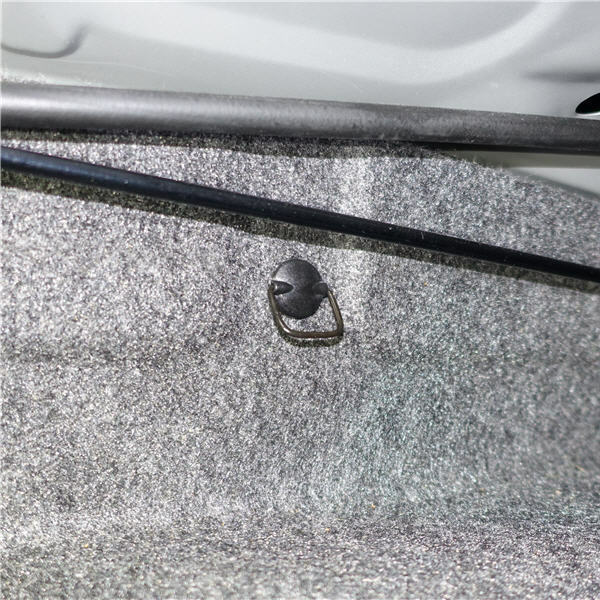 Genuine Honda® - This is one of the three push-in fasteners that hold the top edge of the spare tire cover. They have a handy little "finger ring" that make them easy to remove and they last just about forever. Unless you lose one and then you're SOL because there is no generic substitute so you'll have to order one from the dealer. 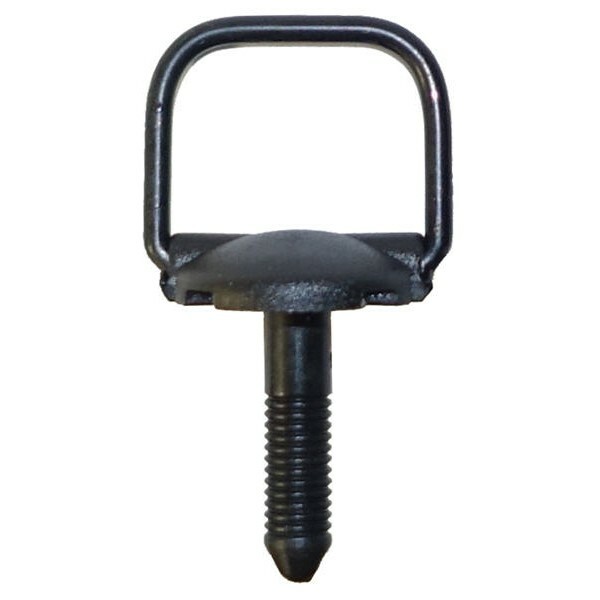 Till now that is, because we have the original O.E.M fastener at a much reduced price.